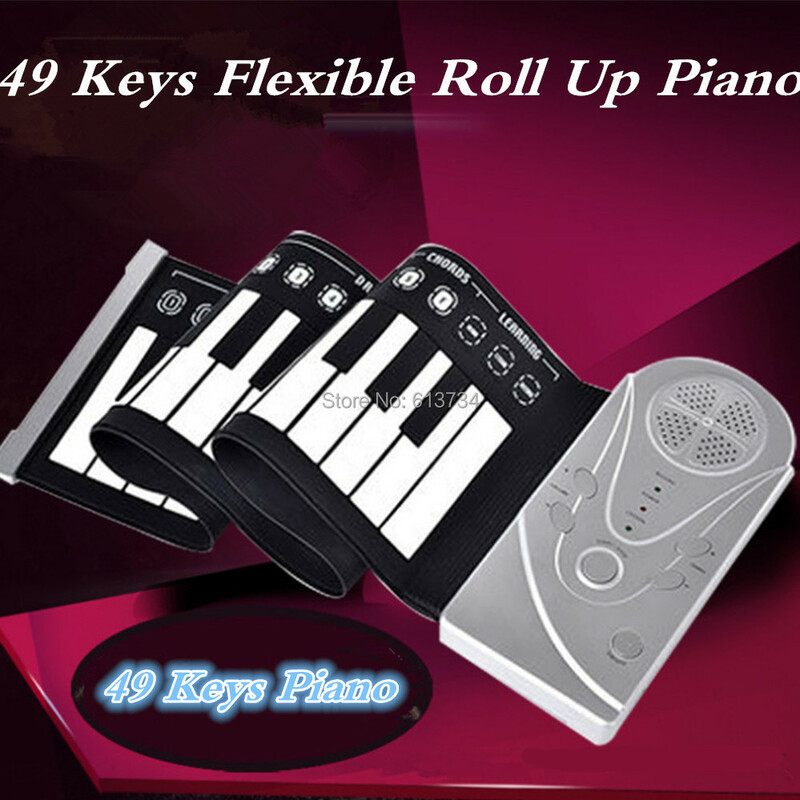 Hundreds of others have already discovered this easy to use, easy to store Roll Up Piano. It is designed in mini and compact size, that is portable, simply roll it up and put inside the storage bag, you can bring it everywhere. Its ready for playing after unfolded, it can connect externally home theater, and stereo, brings more joys and happiness during family parties and gatherings. 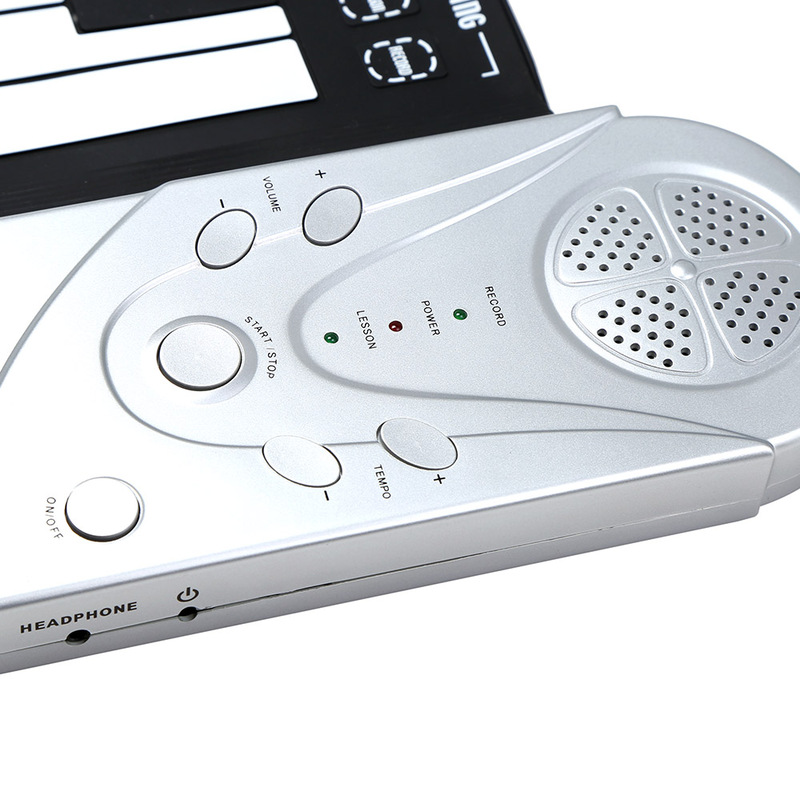 It’s not only for professional players, but good for beginners as well, connect it with earphone (Not included), one can play it silently and not disturb anyone. with numerous functions and settings such as recording and demonstrative songs, which serves as supplementary tools during practice. 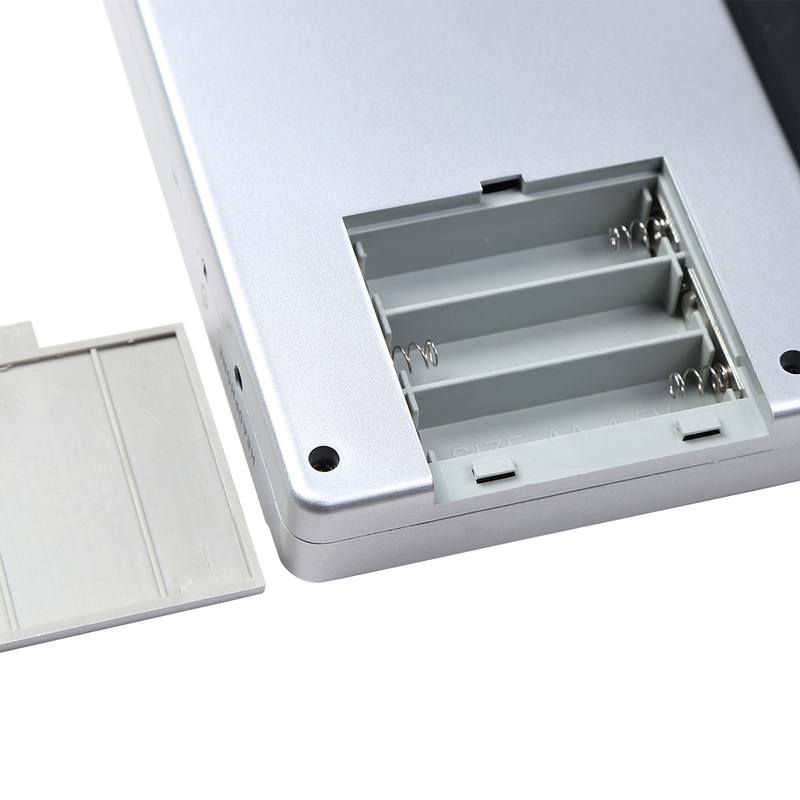 • Ultra thin and light electronic organ with music.